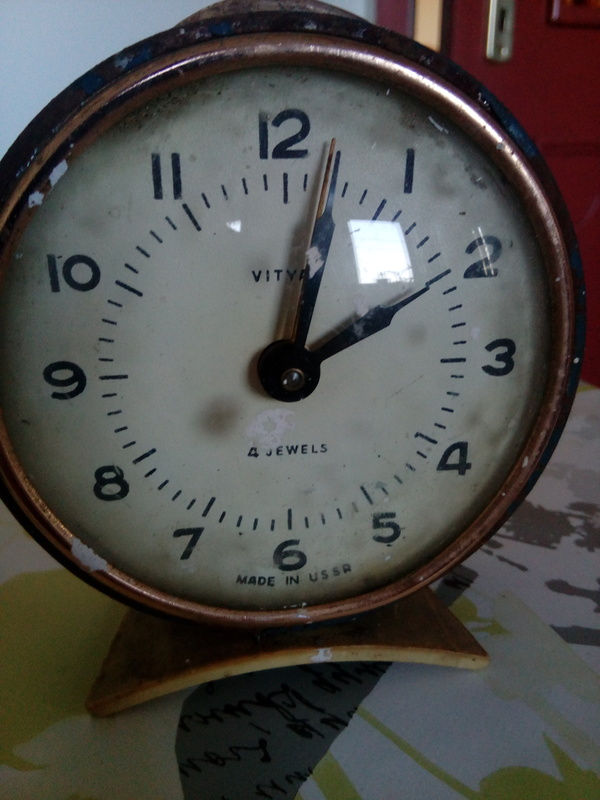 Recently, I have found 4 Vityaz (Russian) mechanical clock in an old house. 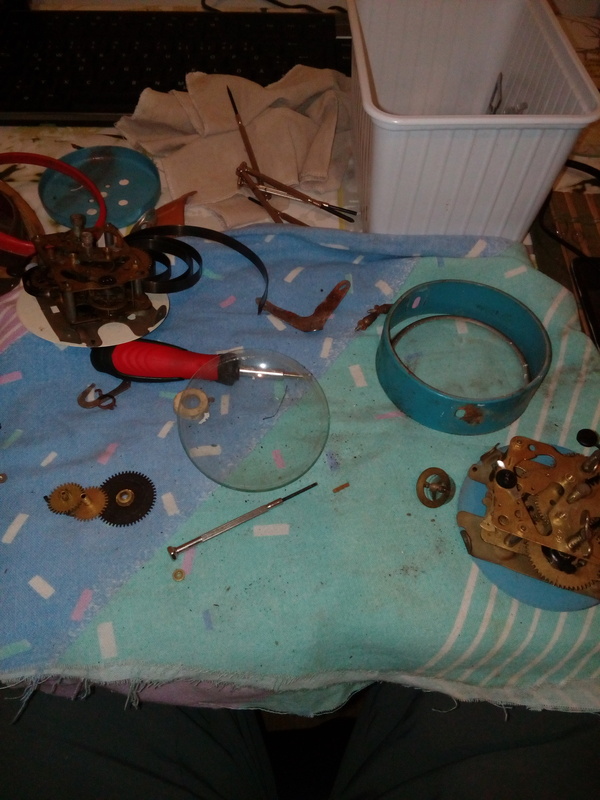 These clocks were made in the 1970s, and I was determined to fix at least one. 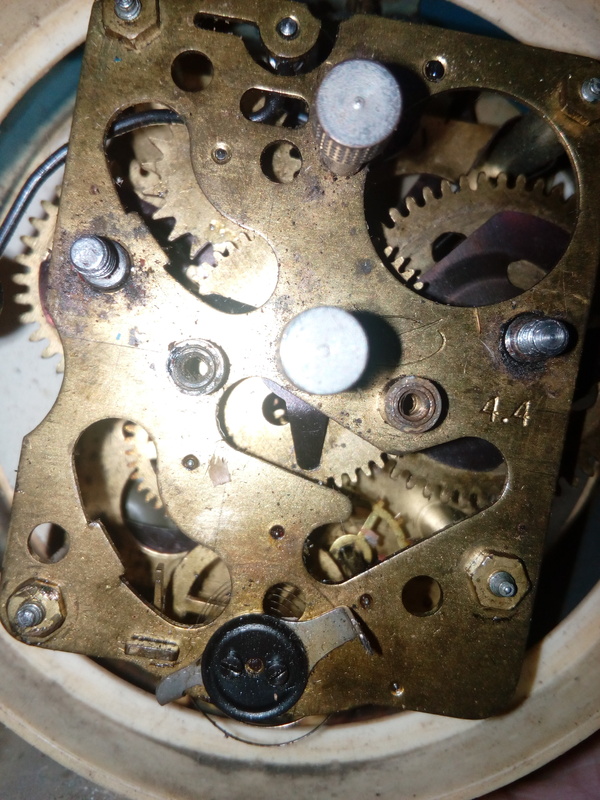 Sadly, 2 out of 4 clocks were beyond repair, due to rust and other age related issues, but I was able to fix the remaining ones into working condition. I had to remove the casings of these devices, due to the state of them. Since then, I have been tweaking and tampering with them, so they will run more accurate. 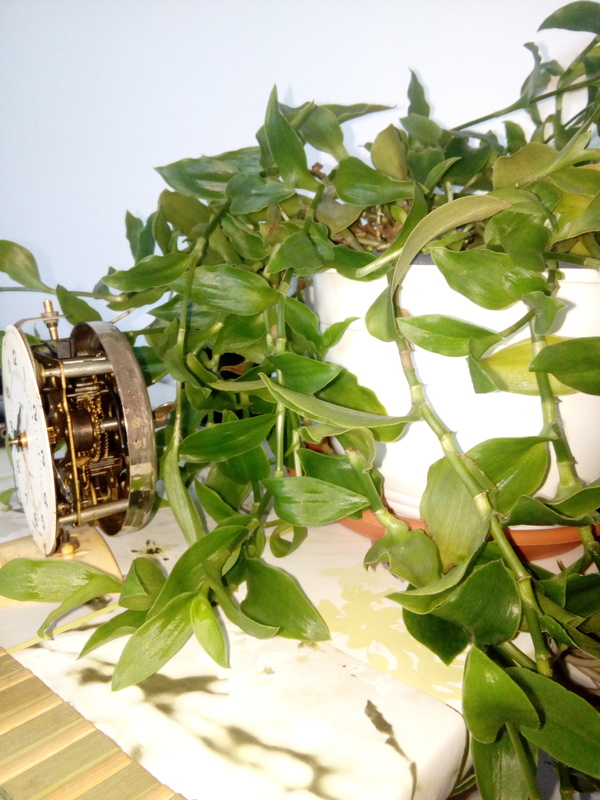 This was my first attempt to fix a mechanical clock, but I have been fascinated since then, and looking for more like these, so I can make them click and clack again! 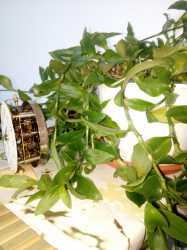 I have given away one to my friend, because he is interested in these too, and I have kept one for myself. I have uploaded the final result, but please mind, that I am a newbie in fixing clocks. I literally used only my hands and a screwdriver. Even for the smaller parts. Thank you for reading this, and please send me a message if you wanna see more pictures about the process. This was it's original state. The "workbench". Literally using my office desk and a cloth. After a long fight, my determination won! Everything was cleaned (as best as I could with homemade stuf) from rust, dust, and other nasty things (sorry lil spider for destroying your home), it can now click and clack happily again. I now use it daily, just because I like it. And it's loud. And I'm a heavy sleeper.